Homeschooling can feel isolating for children and parents alike. It’s so different from what most people are doing and it's not uncommon to be the only homeschooling family in your church or neighborhood or among your extended family. Taking full responsibility for your child’s education sometimes feels overwhelming. Add to that all the friends, relatives, and complete strangers insisting that your child is going to be a lonely social outcast, and you may start to wonder if you really can homeschool your child. That’s when you need a homeschool support group – but if you’re new to homeschooling, you may not have a clue how to go about finding one. First, it helps to make sure that you know what you’re looking for. Many new homeschooling families confuse support groups and co-ops. A support group is, as the name suggests, a group where parents can find support and encouragement from others in similar circumstances. Most support groups offer activities such as field trips, social gatherings, and meetings for parents. A homeschool co-op is a group of parents cooperatively educating their children through group classes. Although you'll encounter other homeschooling families and can likely find support, the primary focus is on academic or elective classes for students. Some homeschool support groups do offer co-op classes, but the terms aren’t interchangeable. One of the easiest ways to find a homeschool support group is to ask. If you know other homeschooling families, most will be happy to point you in the direction of local support groups, even if they’re not part of an organized group themselves. If you don’t know any other homeschooling families, ask at places that homeschooling families are likely to frequent, such as the library or used book store. Even if your friends and relatives don't homeschool, they may know families who do. When my family began homeschooling, a friend whose children attended public school gave me the contact information for two homeschooling families she knew. They were happy to answer my questions even though we didn’t know each other personally. You can also ask on the pages and groups you’re already involved in. If you follow a homeschool curriculum vendor's page, for example, you can usually post on their page asking if there are homeschooling families near you. 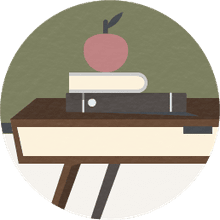 While not as common as they used to be, many homeschool-related websites still offer member forums. Check them to see if they offer listings for support groups or post a message asking about groups near you. The Internet is a wealth of information. One excellent resource is the Homeschool Legal Defense page. They maintain a list of homeschool support groups by state, which are then broken down by county. You may also try searching by your county or city name and the keywords homeschool and support. Sometimes, despite your best efforts, you can’t find a homeschool support group. You may live in a rural area without many homeschooling families. Alternately, you may live in an area with many groups, but none which are a good fit. If you’re a secular family, you may not fit in with the religious groups or vice versa. And, as unfortunate as it is, homeschooling families are not above forming cliques, which can be off-putting to new families. If you’re unable to locate a homeschool group, consider starting one of your own That’s what some friends and I did in our early years of homeschooling. That group is where my children and I formed some of our closest friendships that are still strong today. What type of support group would you like to form? Secular, faith-based, or inclusive of both? Formal or informal? Online or in-person? The group my friends and I started was an informal, online group. We didn’t have officers or regular meetings. Our communication was primarily through an email group. We did arrange a monthly mom’s night out and hosted back-to-school and year-end parties. Our field trips were planned and organized by group members. If one mom wanted to plan a trip for her family and work out the details to include other group members, that’s what she did. We offered tips to make planning less stressful, but we didn’t have a designated coordinator. You may want a more formal, organized group with regular monthly meetings and elected officers. Consider the details of your ideal homeschool support group. Then, seek out one or two like-minded individuals to help you get it started. Most homeschool support groups, whether formal or informal, will plan some sort of events for member families. Think about the type of events your group might offer. Perhaps you’d like to develop a group whose focus is field trips and family-friendly activities or one that hosts speakers and professional development opportunities for homeschooling parents. If you’ll be hosting in-person support group meetings, consider where you’ll meet. 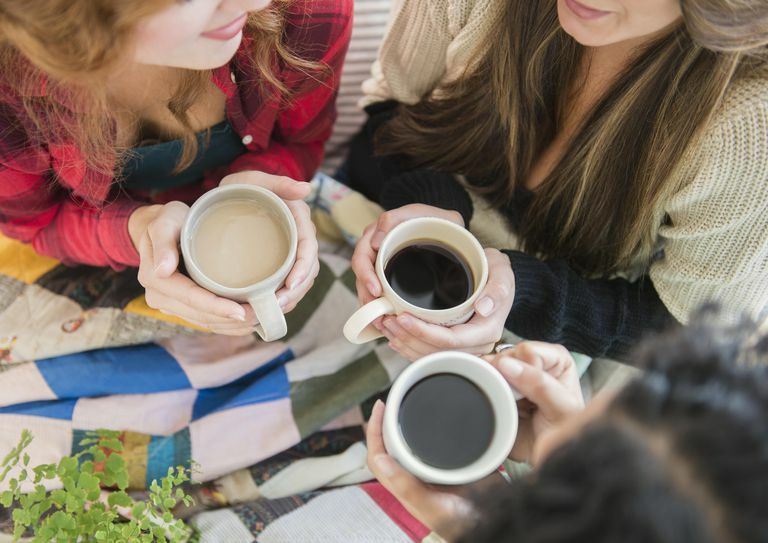 If you’ve got a small group, you may be able to host meetings at members’ homes. Larger groups might consider library meeting rooms, community facilities, restaurant meeting rooms, park pavilions, or churches. Will you serve refreshments? If so, what does the facility allow outside food and drinks? Will you offer childcare? If so, is there a place where children can safely play? Will you have guest speakers or will you address the group formally? If so, choose a facility where members can be seated and everyone can see and hear the speaker. Most importantly, talk to other homeschooling families as much as possible. Word-of-mouth advertising in the homeschooling community is second to none. Most homeschooling parents will find that they benefit from the encouragement of a homeschool support group, particularly on the days when homeschooling is hard. Use these tips to find the right group for you and your family - even if that group starts with you and a couple of friends. Get Your Homeschool Planned, Organized, and Ready for the New Year!